One of the ways we here at Wisesorbent spread our message of being able to “Absorb Wisely, Rest Assured” is by attending many of the different packaging industry exhibitions each year. In the USA alone, we are planning to attend at least 8 exhibitions in 2019 and if we look towards Europe and Asia that number becomes almost 20! 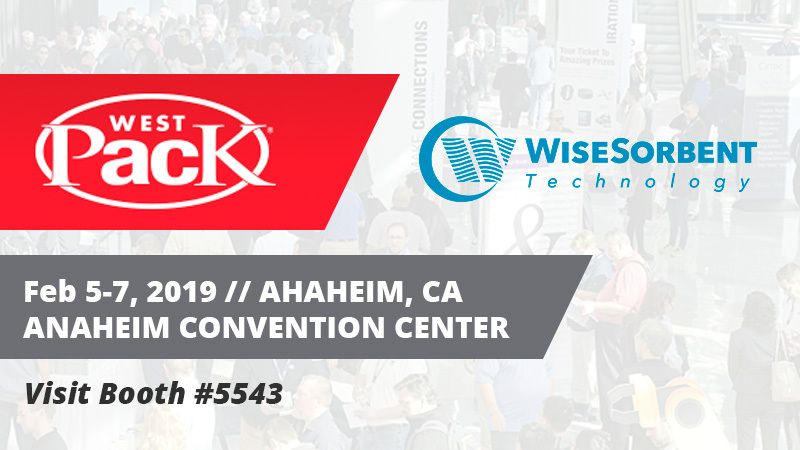 The first exhibition of 2019 in the United States Wisesorbent will be attending is West Pack in Anaheim California from February 5th to 7th . Feel free to pay us a visit at booth 5543 in Hall A of the Anaheim Convention Center (by the entrance on the Arena side). Here’s a map highlighting our location near said entrance. Being the first exhibition in the USA for Wisesorbent in 2019, we plan to start off this year with many exciting new announcements. 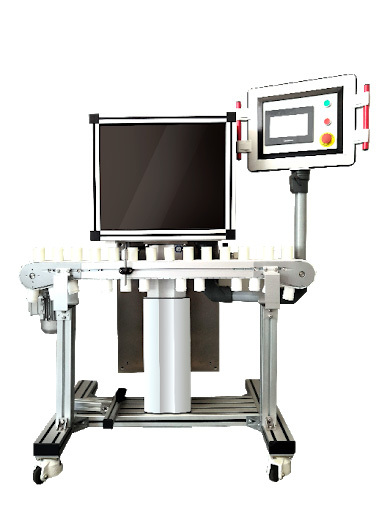 One of the main highlights at the Wisesorbent booth will be our showcasing of automated dispensing and cutting machines working in real time with our products. 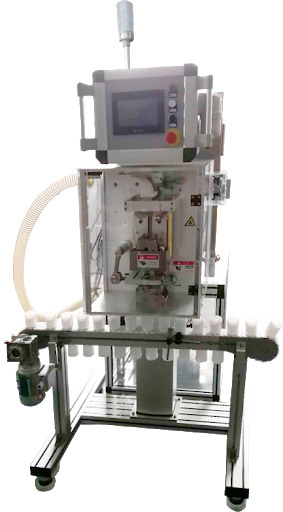 Both our desiccant strips and desiccant canister machines will be available for viewing live on the floor. Be on the lookout for more details on what our booth has to offer as we get closer to exhibition! In addition, we will be announcing new technology that will be used in several of our new products this year! Stay tuned to our News center here on Wisesorbent.com as we get closer to the exhibition date to hear more about these exciting new products that are sure to surprise you! So remember, head on out to Anaheim February 5th to the 7th this year or if you can’t make the trip; keep visiting us here at Wisesorbent’s online hub to find out about the latest in moisture proofing automated solutions! Wisesorbent has become the worlds leading desiccant manufacturer after decades of experience. Installation of a dry breather at critical ingression points is a cost-effective practice to prevent contaminants. Subscribe for the latest news about our products & events.